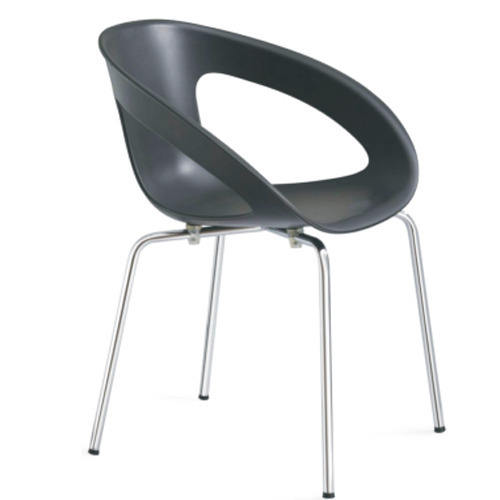 We introduce ourselves as eminent providers of a superior assortment of Modern Cafeteria Chairs. These fashionable chairs have an ergonomic design that mingles easily with your cafeteria space. Available at an attractive price, our technically advanced manufacturing unit outfits it with latest technologies and advanced tools. We "Trendz Office Furniture" are the leading Manufacturer, Traders, Wholesaler and Retailer of office furniture. Our Products are Office Director Chairs, High Executive Chairs, Matrix Chairs, Sofa Sets, Office Benches, Student Chairs, Visitor Chairs, Workstation Chairs, Cafeteria Chairs, Office Tables and Computer Tables. Our offered products are widely demanded in markets. These products are made from quality raw material and by using the latest technologies under the strict supervision of our professionals. These products come in a variety of colour and design as per customers varied requirements. These products have long service life and are highly durable. These products can be availed to our clients at competitive prices.